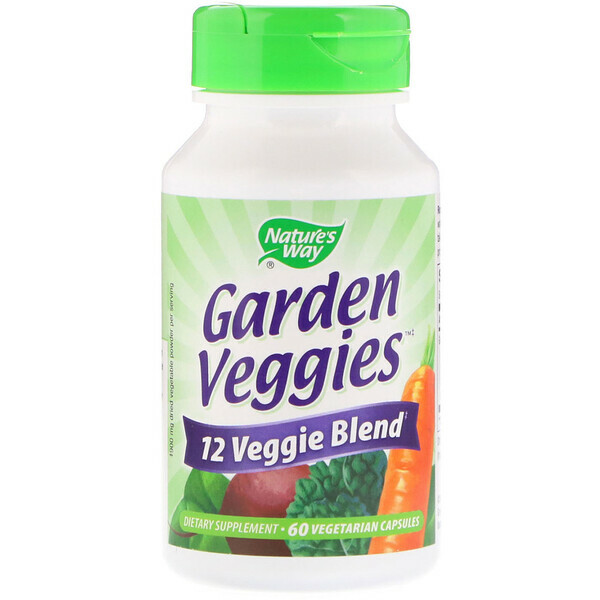 Vegetables in the daily diet are essential to health and vitality. Taking Garden Veggies‡ blend, along with consuming a healthy breakfast, is a great way to start your day. 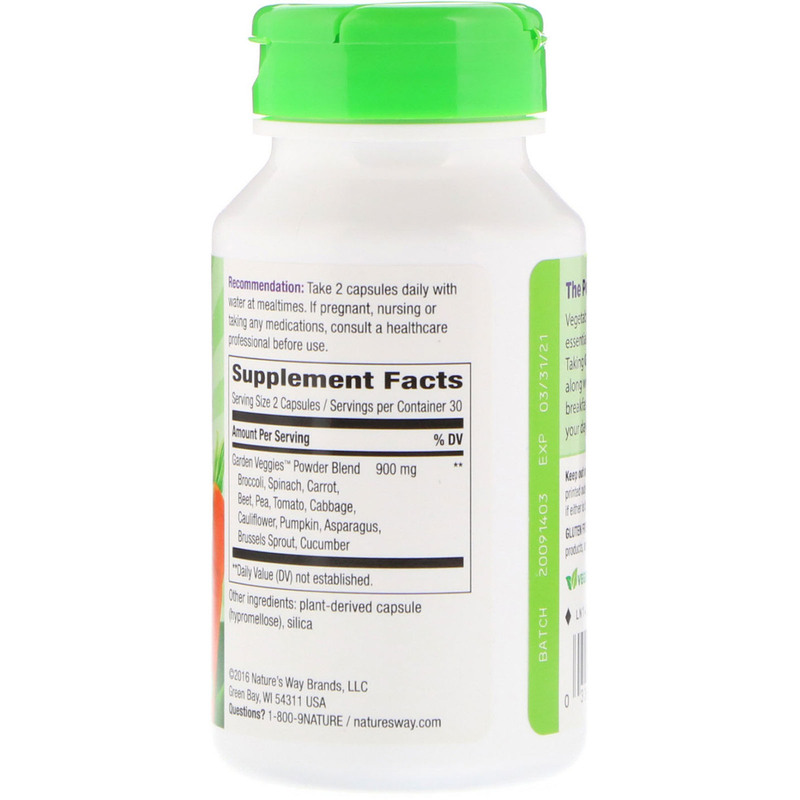 Take 2 capsules daily with water at mealtime.